We’re rolling back the reel on 100 years of movie memories with our 100th Anniversary Charity Screenings featuring A Film for Every Decade benefiting both audiences and non-profits. Every Saturday from August 26-October 28, join us at all Consolidated Theatres locations for screenings of iconic films. 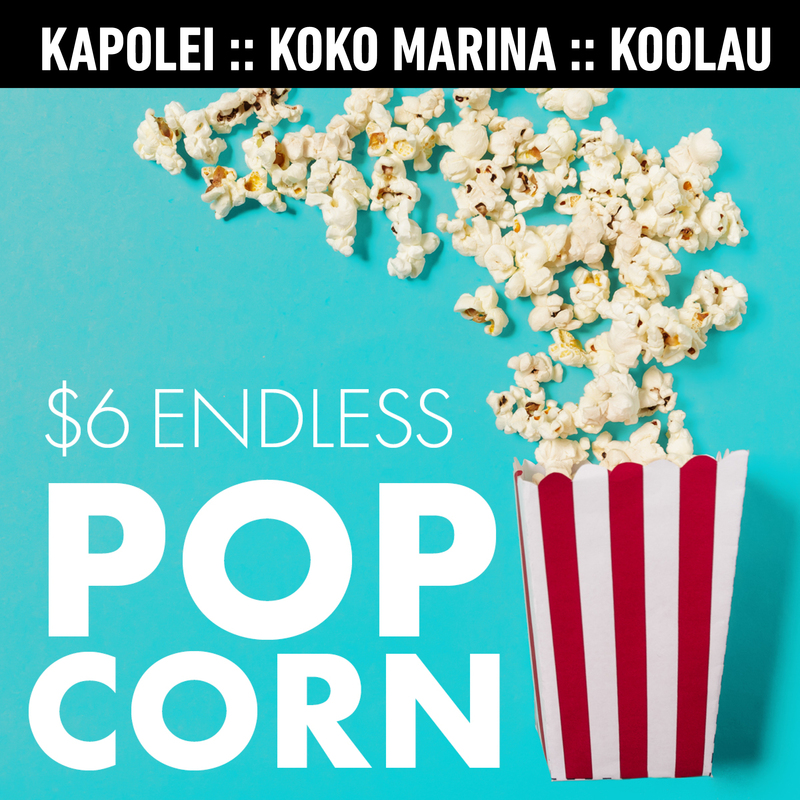 Tickets are only $4 and net proceeds from all screenings will benefit the following local nonprofits: PBS Hawaii, Ronald McDonald House Charities of Hawaii, The Boys & Girls Club Of Hawaii, Hawaii Arts Alliance and Hawaii Public Radio. MOANA follows an adventurous teenager, as she sails out on a daring mission to save her people. 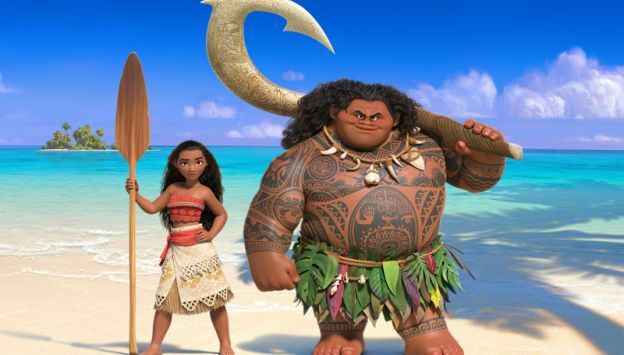 During her journey, Moana (voice of Auli'i Cravalho) meets the once-mighty demigod Maui (voice of Dwayne Johnson), who guides her in her quest to become a master way-finder. Together they sail across the open ocean on an action-packed voyage, encountering enormous monsters and impossible odds. Along the way, Moana fulfills the ancient quest of her ancestors and discovers the one thing she always sought: her own identity.